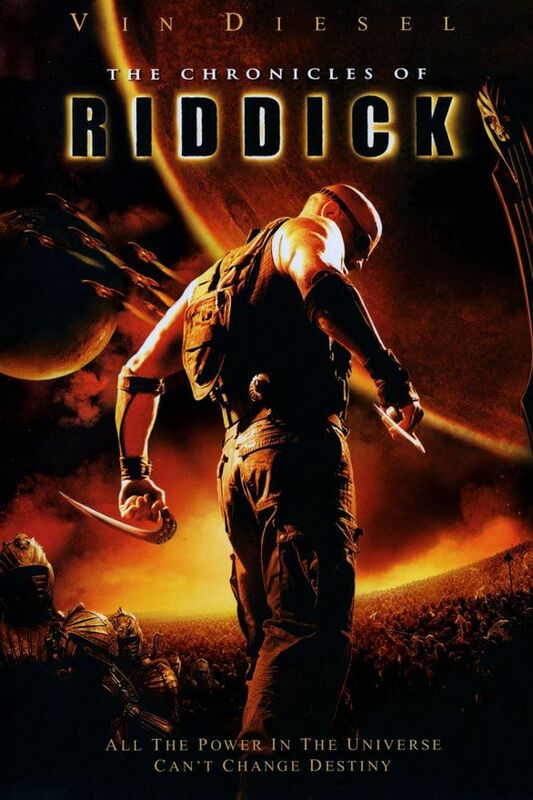 Riddick (2013) is set in the year 2592. 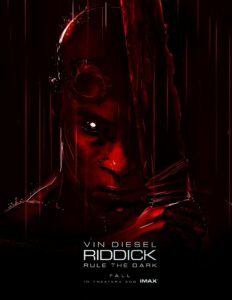 In the movie, Riddick kills 10. In the opening scene of the movie, a bird-like predator can be seen pecking at Riddick’s exposed hand, despite it though, his hand wasn’t even damaged or there was never even a wound on it. A number of rock formations found on the planet look like the heads of the creatures that Riddick fought against in Pitch Black. 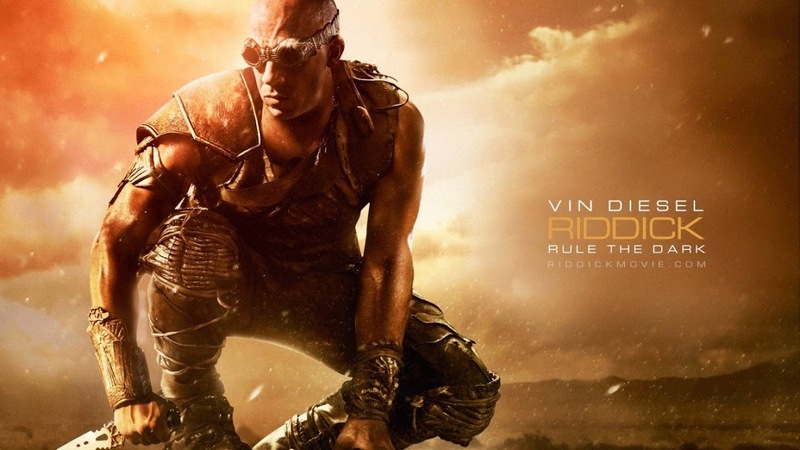 Riddick’s “I’ll ride it like I stole it” is a tribute to the Fast and Furious film series. 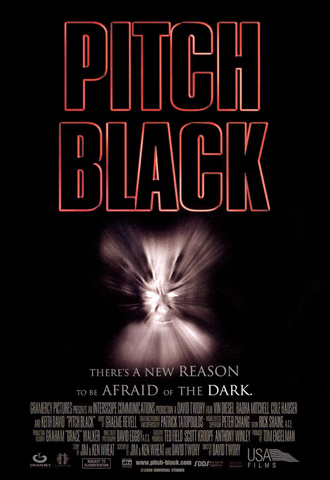 Riddick’s “It ain’t me you got to worry about” is an allusion to his line in Pitch Black. When Boss Johns interrogated Riddick about his son William Johns, Riddick denied killing him. While Boss Johns didn’t believe him, it was kind of true because William Johns was actually killed by a Bioraptor, when Riddick left him after he wounded William Johns with a knife. 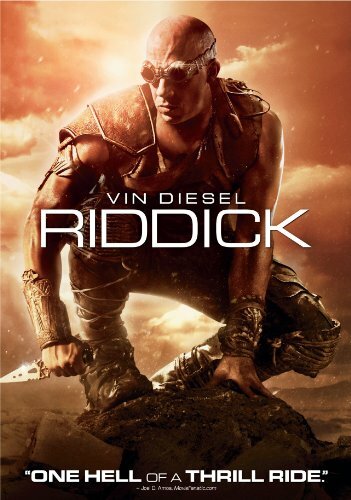 Riddick’s original title was supposed to be The Chronicles of Riddick: Dead Man Stalking. Vin Diesel spent four months in the woods to prepare himself for the Riddick filming. Although a bounty was repeatedly mentioned in the film, with it even doubling if Riddick is found dead, nobody really actually knew how much it is. Karl Urban makes a guest appearance in Riddick as Vaako, Necromonger Commander. 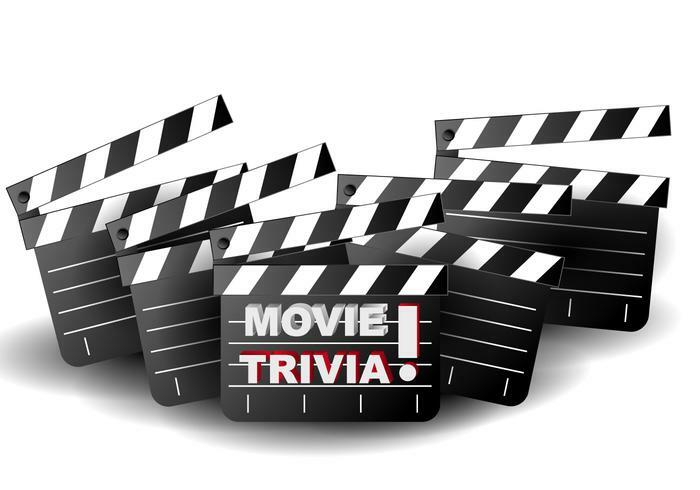 The film production was about shut down due to a financial delay. It was Vin Diesel who funded it until such time that the bank loan was released. To get the rights to the entire Riddick franchise, Vin Diesel agreed to guest appear on the 2006 movie, The Fast and the Furious: Tokyo Drift. 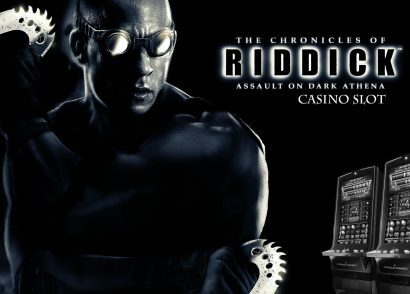 The character Richard Riddick is said to be a combination of the most recognizable 80s action characters John Rambo, Conan the Barbarian, and Snake Plissken. Keri Hilson tried out for the role of Dahl, but it eventually went to Katee Sackhoff. Hilson’s audition was so impressive though that director David Twohy came up with special feature role for Hilson in the film.